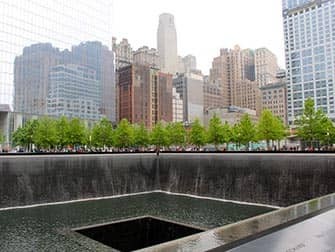 Taking a walking tour of Ground Zero in New York is an educational experience. 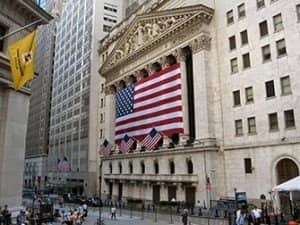 Not only do you get to learn about the 9/11 terrorist attacks and the aftermath but also about the history of the New York Financial District and how it shaped New York and the United States. 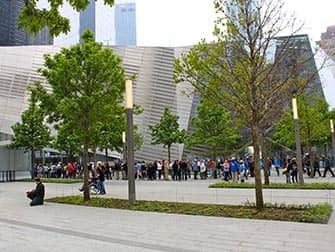 Your certified guide who has personal experience of the events, will share them with you as you explore the site of the former World Trade Center.